Rep. Cheryl Acton, R-West Jordan, filed a bill, 2019 House Bill 136, that would legally ban women in Utah from having abortions after 15 weeks of pregnancy with some exceptions. If passed, Utah would have one of the most restrictive abortion laws in the country. “While preparing to present this bill,” Acton said, “I’ve observed that the very word ‘abortion’ causes people to stop thinking and retreat to pre-determined, self-described labels: pro-life or pro-choice. Roe v. Wade was decided in 1973— 45 years ago— and much has been learned since that time. It never hurts to re-evaluate one’s position in light of new facts which have come to light through improved ultrasound technology, data collection, research, etc. If the bill does face a legal challenge under Roe v. Wade, Acton hopes to push an appeal up to the U.S. Supreme Court, stating that “Our in-house attorneys at the attorney general’s office will defend it at no additional costs to Utah taxpayers. That is what they do.” This would cost around $2 million according to an estimate by the Utah Attorney General’s Office. In 2016, a federal court permanently blocked a law banning abortions in North Dakota as soon as a heartbeat is detected in the fetus — as early as six weeks gestation. A federal court also blocked an Arkansas law banning abortions after 12 weeks. The U.S. Supreme Court declined to hear either case. Lauren Simpson, Better Utah policy fellow, said, “our state lawmakers are once again attempting to chip away at safe and legal abortion access.” Simpson said that defending the law in court would deny funding to other needed projects and causes. Others cite concerns about access to resources and safety to the mother. 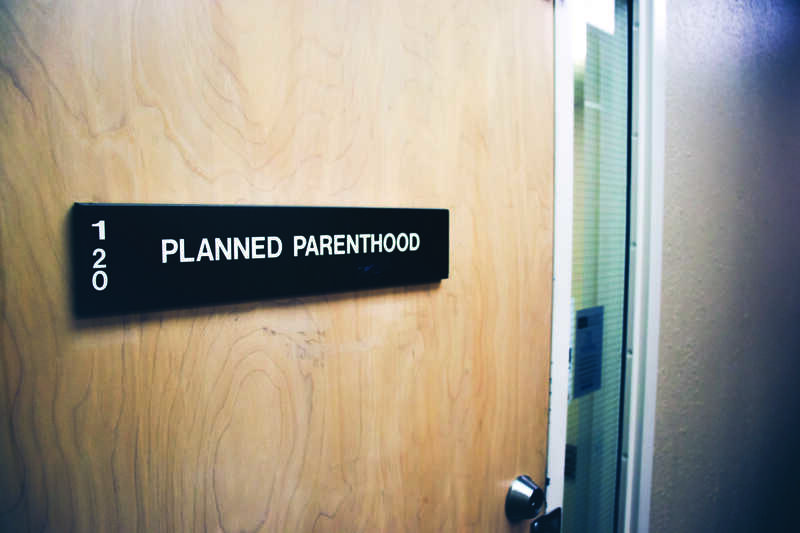 “The courts have been very clear the states cannot restrict a woman’s right to access to abortion prior to viability,” said Heather Stringfellow, vice president of public policy at Planned Parenthood. 2019 H.B. 136 is not the only abortion bill being run in Utah’s general legislative session. Rep. Karianne Lisonbee, R-Clearfield, is sponsoring 2019 H.B. 166 Down syndrome Nondiscrimination Abortion Act, which aims to ban abortion in cases where the child would have Down syndrome. Utah Gov. Gary Herbert in a statement encouraged Utahns to contact their local House and Senate representatives throughout the legislative session which began on Jan. 28. “It really is a citizen legislature. They need to listen, and they are listening to the citizens, as they legislate and do their work,” Herbert said.